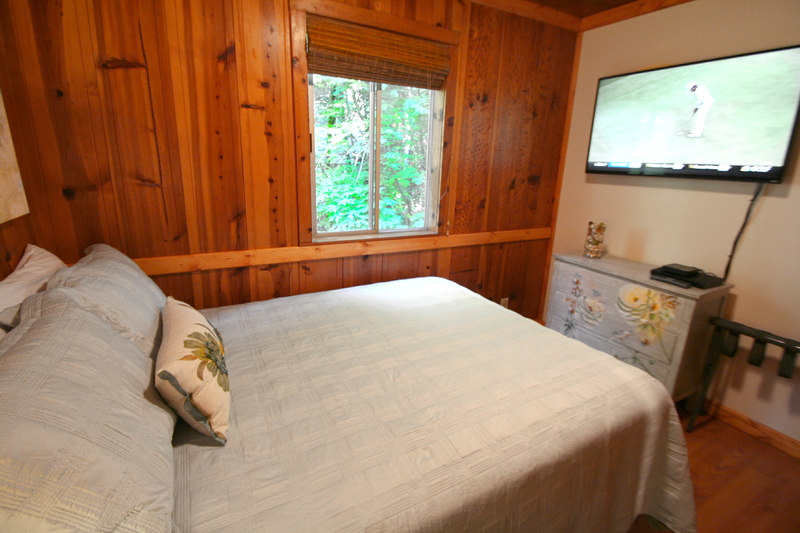 15% off 2 nights thru APRIL / 3 nights for 2 SPRING RATES to May 20th, All Holidays Excluded! 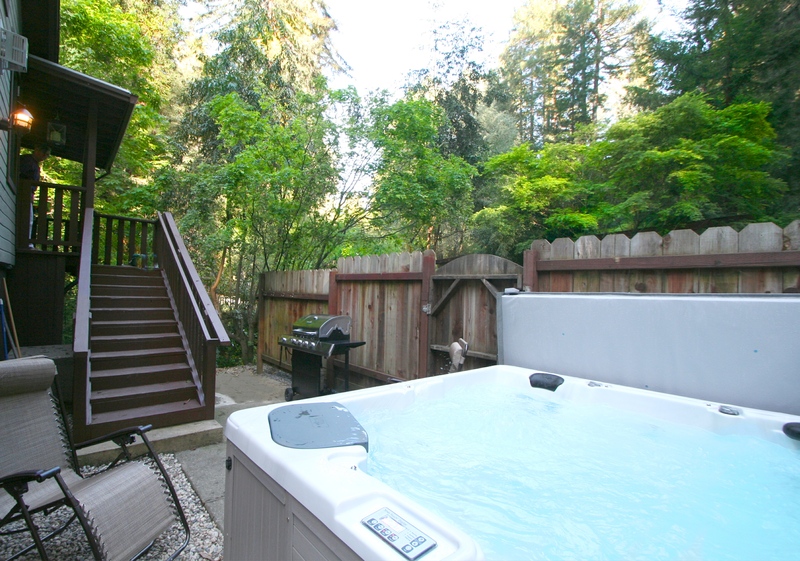 Located about 1.5 miles outside of Guerneville, Creekside is your home-away from home! 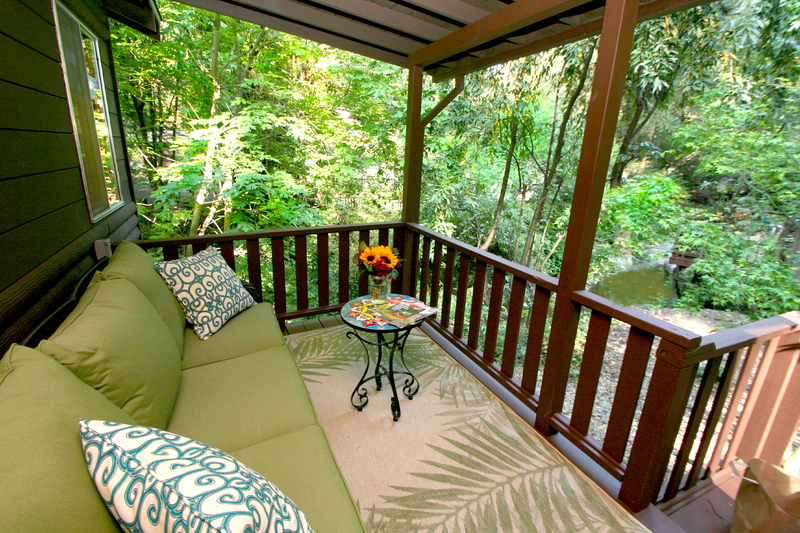 Let the creek lull you into relaxation! 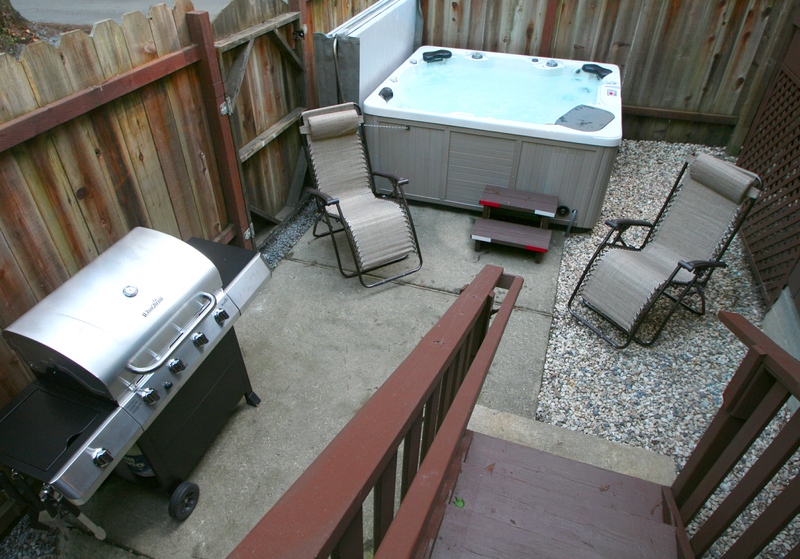 Soak away the city in the new hot tub..wake up to birds and fall asleep to frogs. 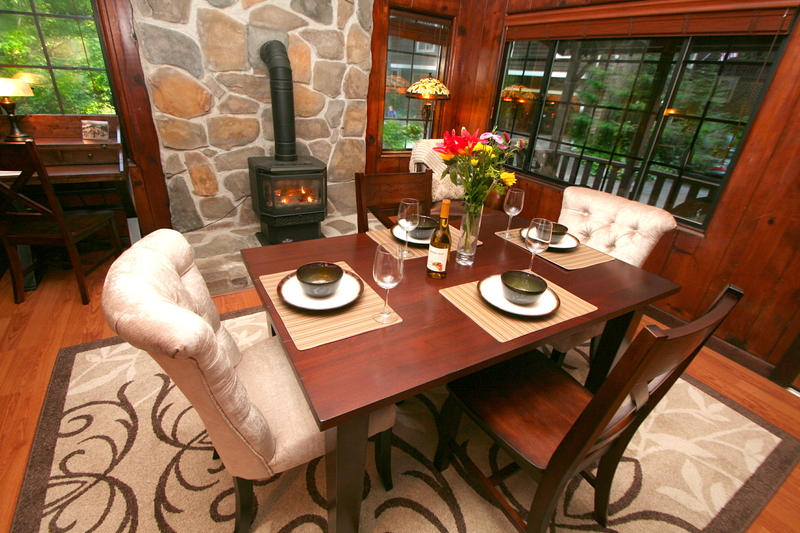 Creekside is a both a romantic getaway and a cozy friend and family place to gather. 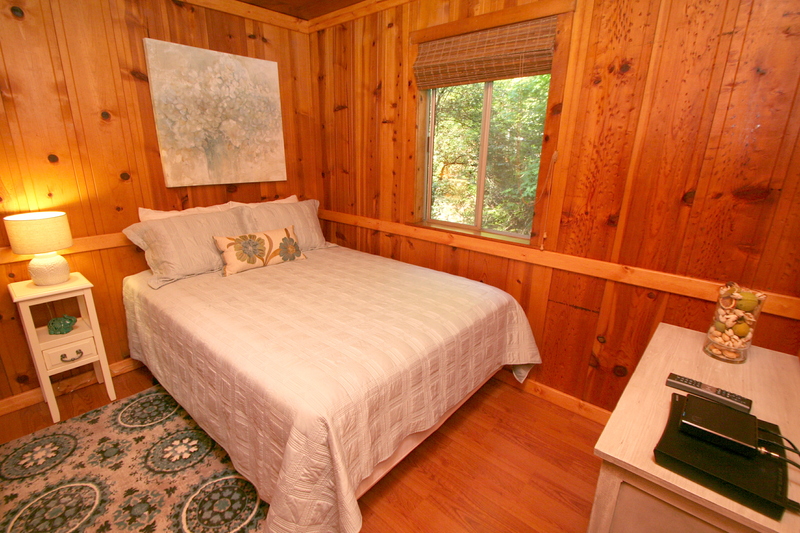 The cottage has 2 bedrooms (both queen beds) with windows opening up to trees and the seasonal creek. 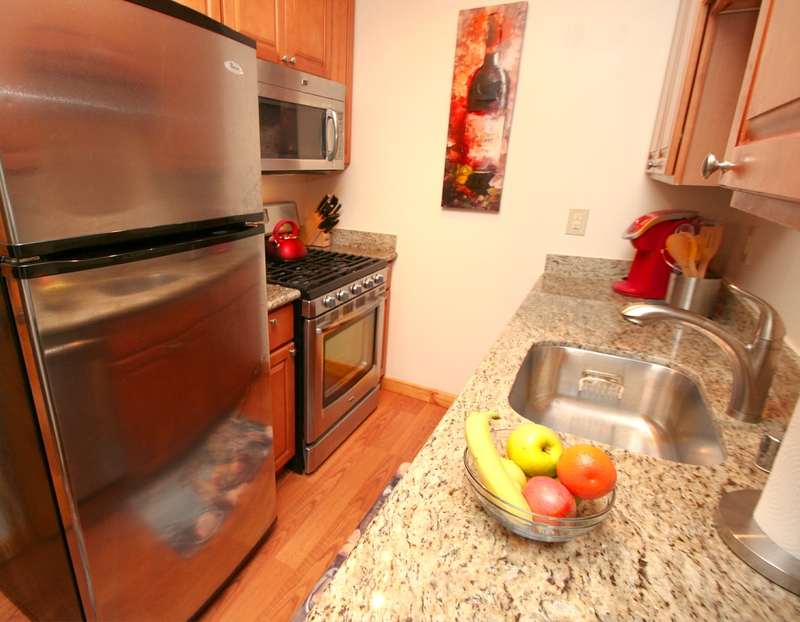 The galley kitchen has everything you need to serve fabulous meals. 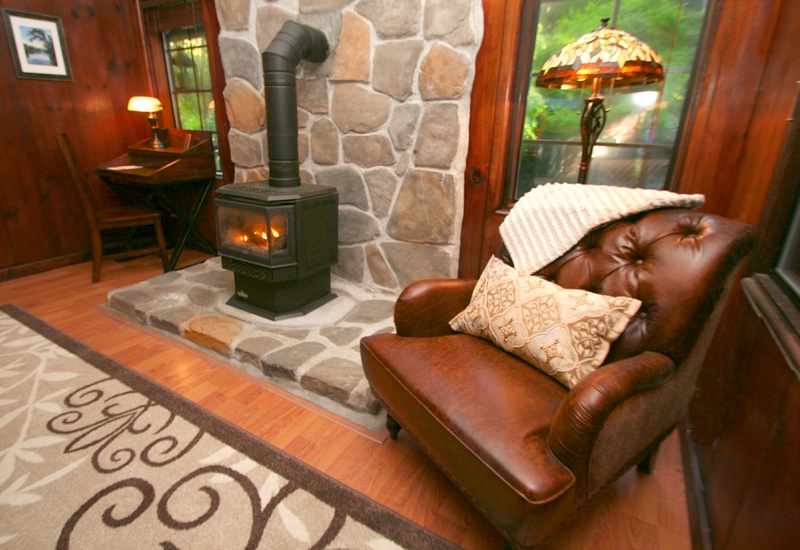 The living room has a really comfortable couch, chairs and a gas/log fireplace. 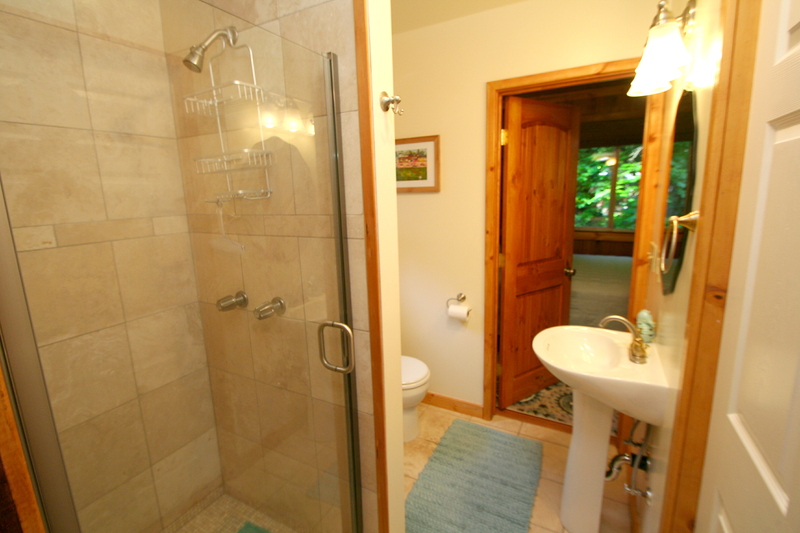 It is the perfect place to land after exploring the local wineries, playing at the river or hiking in the woods. 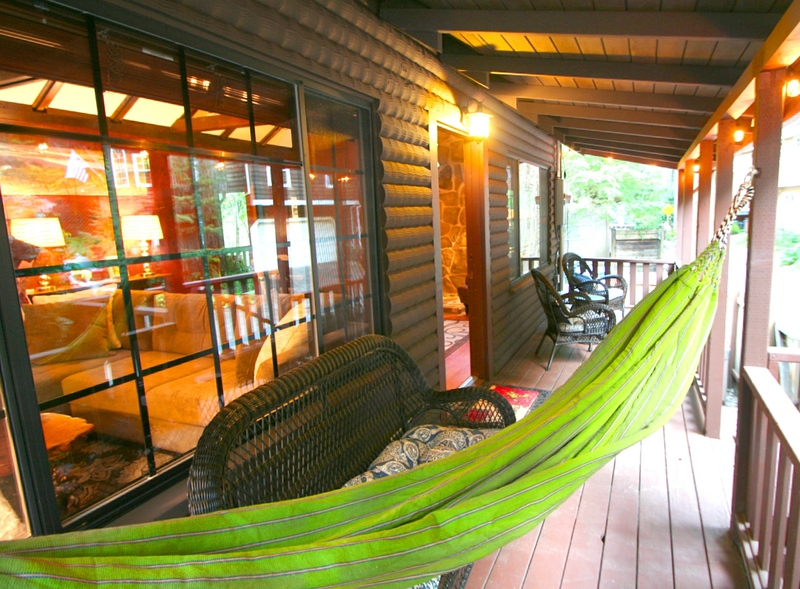 There is a front and back deck to laze away the day. 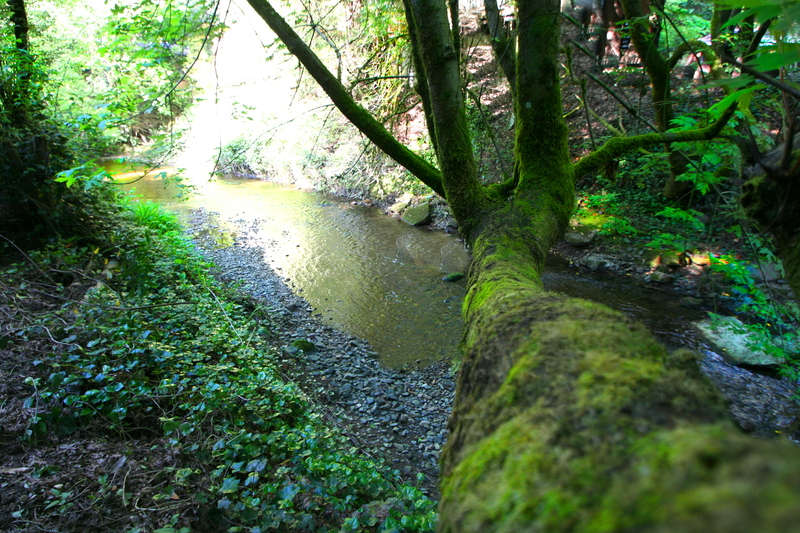 The seasonal creek gently meanders by the house. 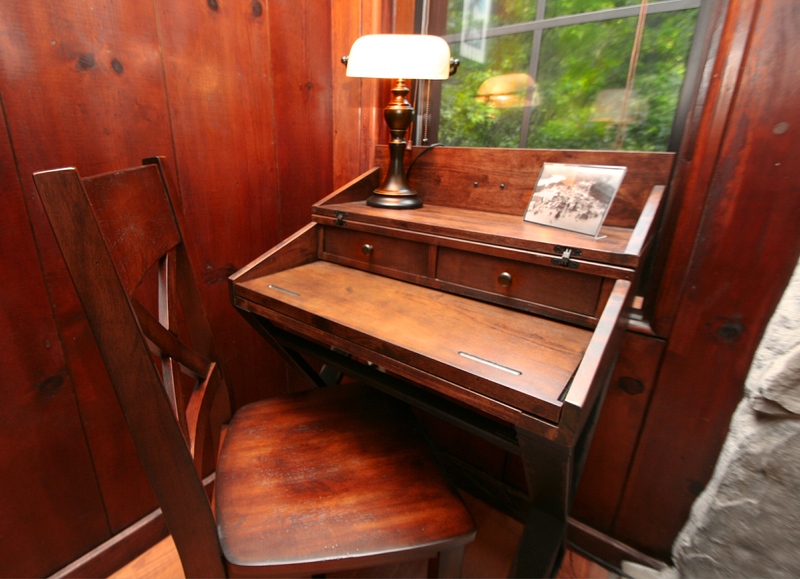 We are certain you will fall in love with this beloved family home. 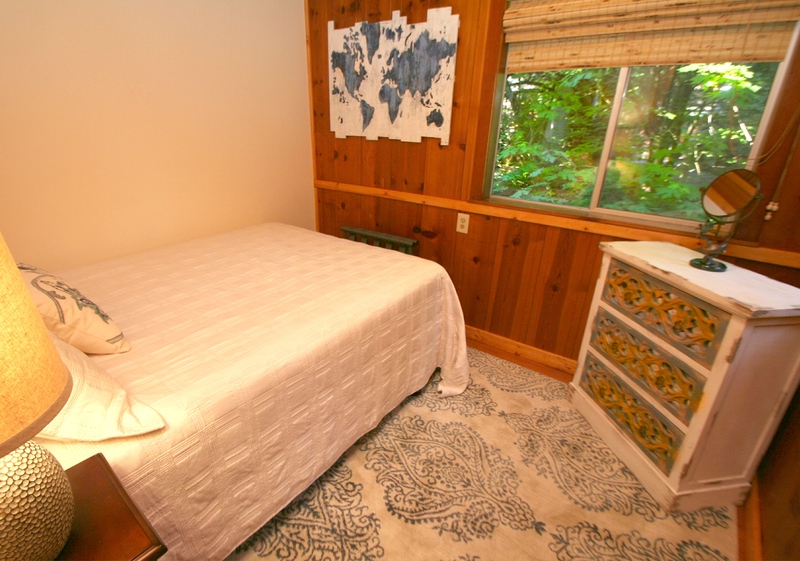 The owners have come here for generations and have recently upgraded everything to open up for more families to enjoy. 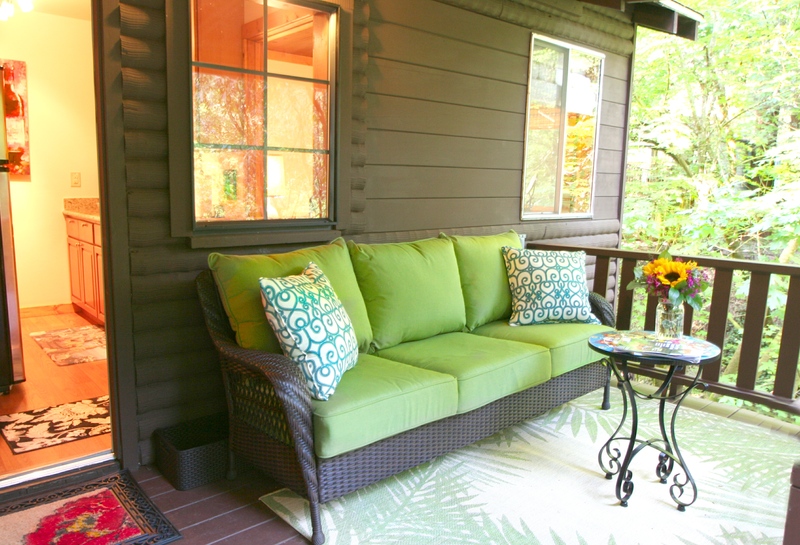 They invite you to fall into relaxation from the moment you open the door. Friendly reminder this home allows 5 people and 2 cars day or night. 1 dog allowed. Overall great place to stay. Could use some basics like salt and pepper, foil hairdryer etc. great bbq and hot tub. Everything was great, would come back again. 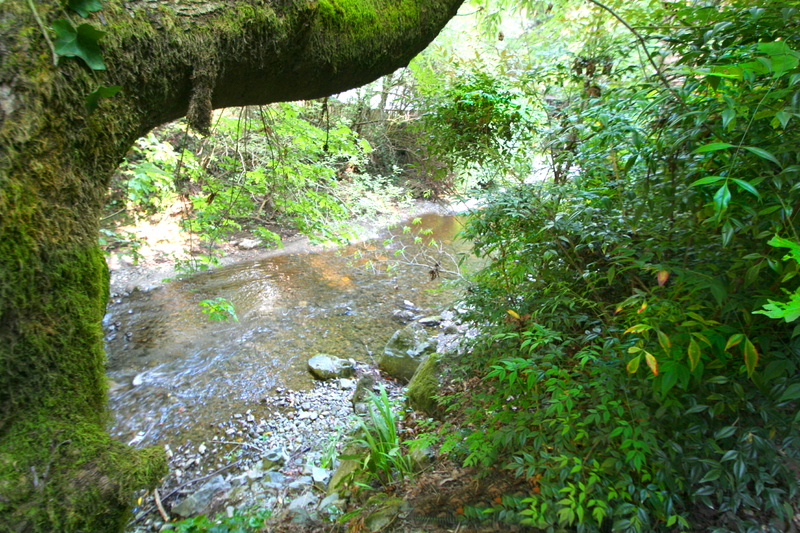 Nice and quiet location, very peaceful surroundings. Manager response on 2018-08-30 - Response from Dillon Beach Property Management, Inc. 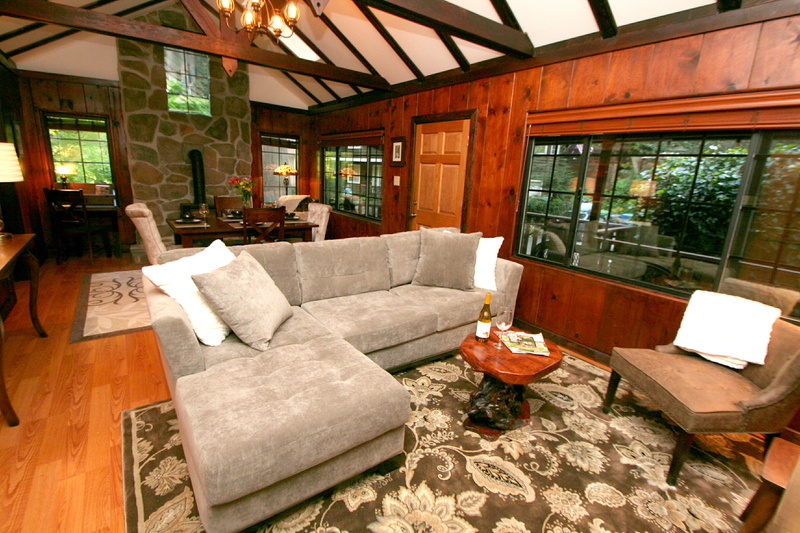 This was the perfect cabin for a girls weekend away from San Francisco. The rental team was so accommodating and they thought of everything we might need. I can't wait to come back here again - hopefully soon! Many of the reviews complained about the noise level. While I can see how that may be an issue, we were lucky and it was very quiet. Great place to share with our dog. Was a nice quiet place. Very relaxing and easy to use. We all had a great time. There was a problem with the blinds but the owner made different accommodations so that it made it all worth it. Manager response on 2016-08-10 - Response from Dillon Beach Property Management, Inc. Very Nice place we enjoyed staying there and it was a hassle free experience very professional staff!! 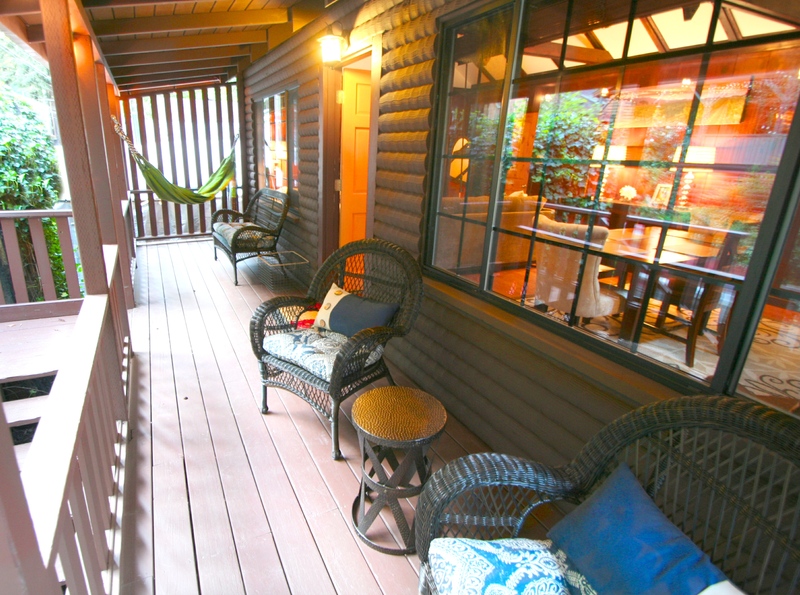 Manager response on 2016-08-26 - Response from Dillon Beach Property Management, Inc.
A cozy, wonderful get away! 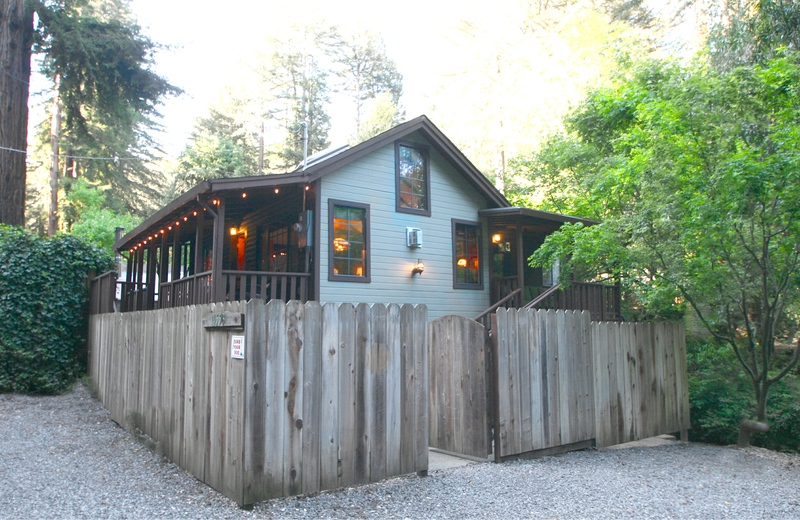 We had a wonderful stay in the Creekside Cottage in Guerneville! 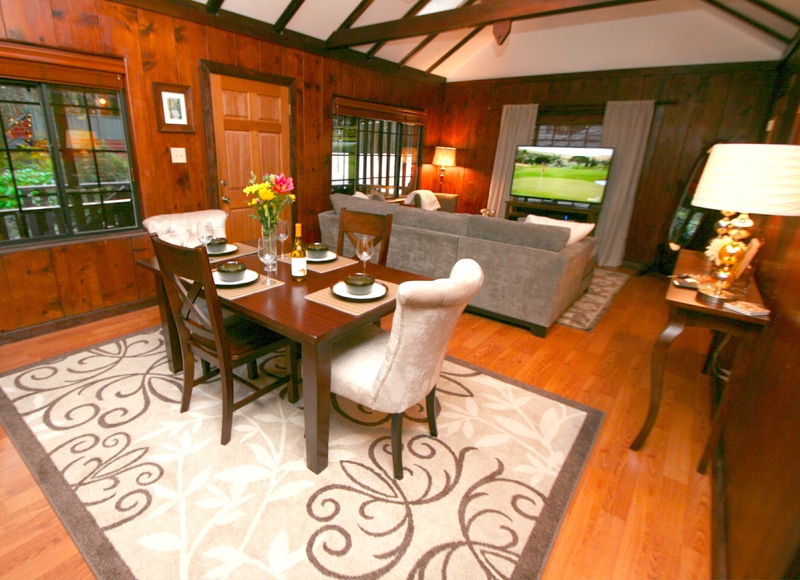 Clean, cozy, full of amenities, and a good location for wine tasting in Sonoma! Garden Grill and Boon Eat & Drink were down the road and were awesome! We will definitely be back as soon as we can! Manager response on 2016-09-05 - Response from Dillon Beach Property Management, Inc. 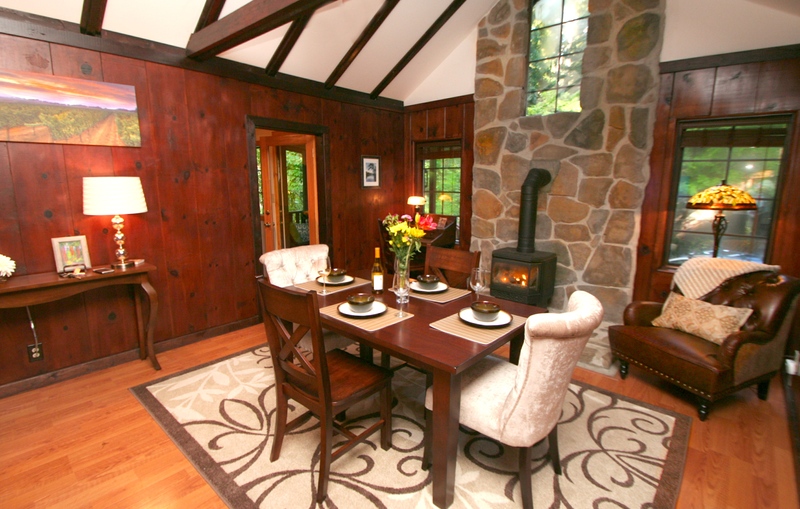 Spent Christmas in Creekside Cottage and highly recommend it. 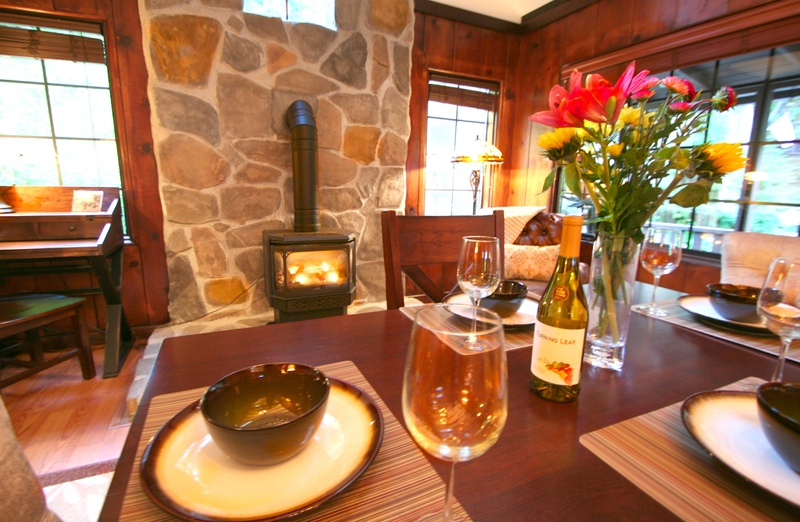 The cottage is immaculate, well equipped and the ideal place to relax. My only complaint is the bathroom location is a bit awkward if there would be two couples staying there - I was solo. 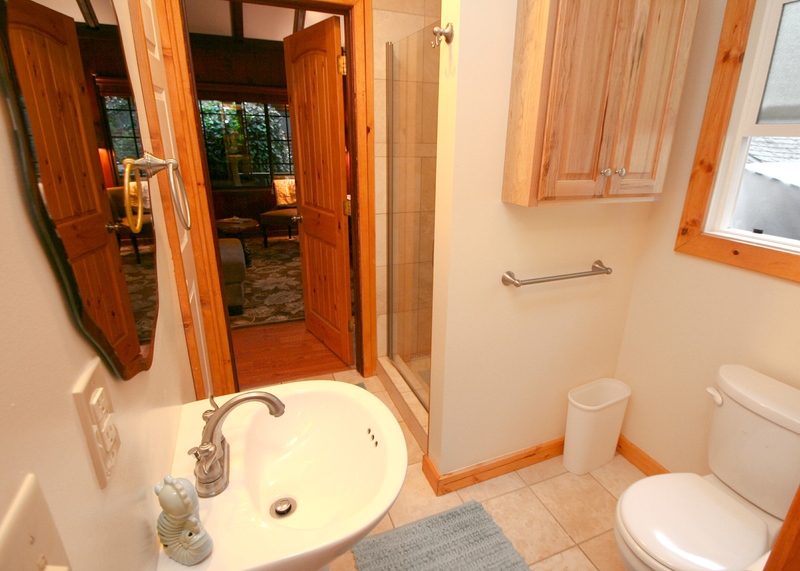 (it is between the living room and master bedroom - you walk through the bathroom to get to the bedroom). 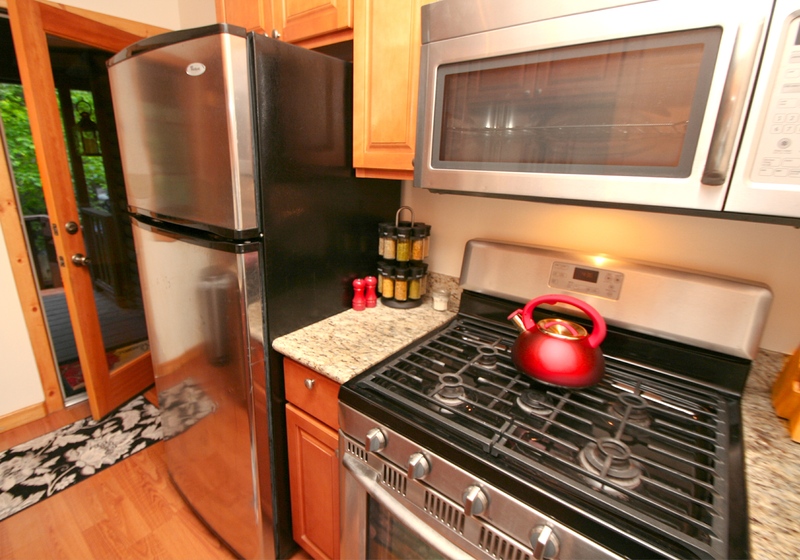 The kitchen is small but brand new and thoroughly equipped. There are some tight areas. Other than that, the place is terrific. The rental agency couldn't have been more gracious and helpful. I'll be back. Manager response on 2016-12-28 - Response from Dillon Beach Property Management, Inc.
We had a wonderfully peaceful stay. 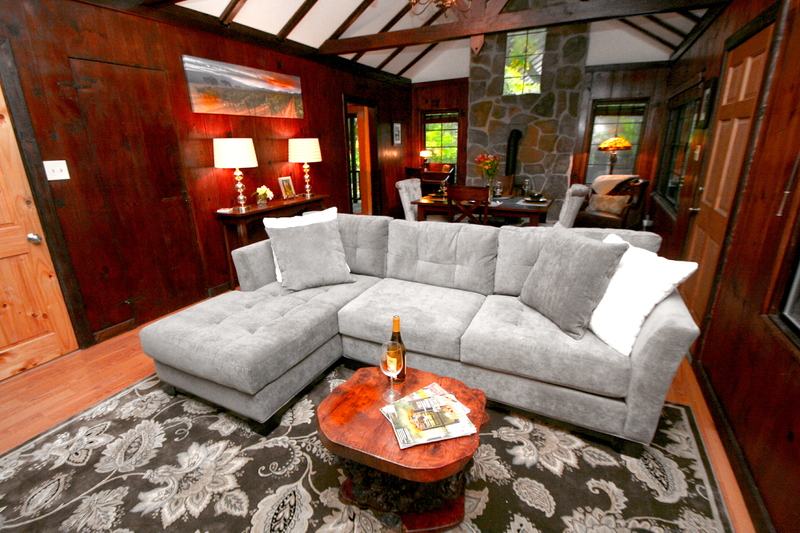 The house was clean and nicely furnished and the setting was beautiful.